Brook is using Smore newsletters to spread the word online. How could you go bored with white sand and clear water? 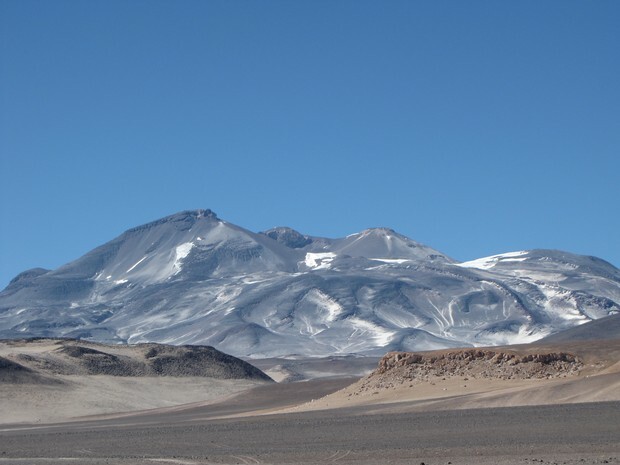 This is one of the highest mountains at the border of Chile, reaching 6,893m (22,615ft)! Come enjoy our strike to help reduce the tree cutting in our country!